Amidst wooded parklands explore the scenic beauty of the upper Cuyahoga River. We offer canoe and kayak rentals at a perfect launch point in Burton, Ohio. Stock up on delicious food and drinks before or after your trip. Our family friendly restaurant has a full menu and bar that can accommodate up to 500 people. 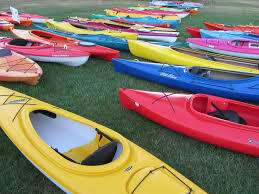 Large selection of canoes and kayaks! 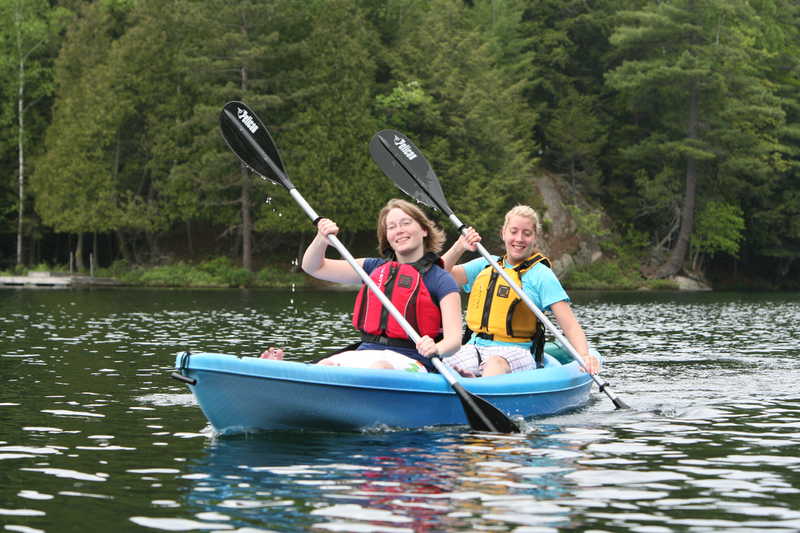 Lots of tandem Kayaks to choose from! New stand up paddle boards available! or by *24 hour in advance reservations!